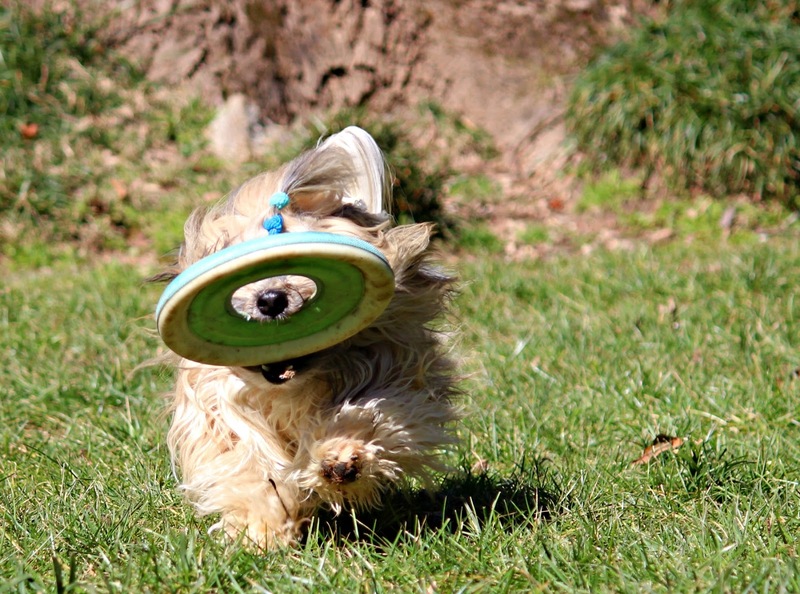 Rocco runs with his disc on a sunshiny day! We've been enjoying a few days of sunny and mild weather in Atlanta -- in between the arctic blasts! Today was a good day to get outside and play some backyard games with Rocco. He loves chasing his disc and bringing it back for more!